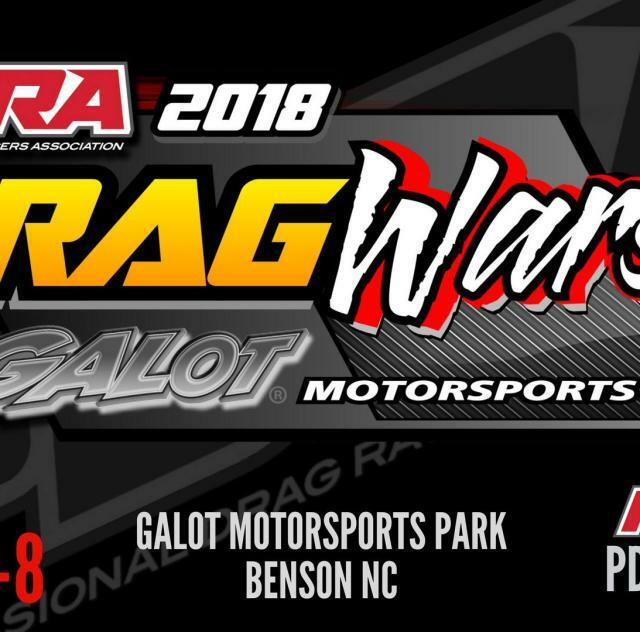 Round 6 of the 2018 PDRA Season. Come see all of your favorite Teams. Bring the whole family AND all your friends. You won't want to miss this! Pre-event get-together for spectators and racers - TBA. Everyone is welcome! Fans receive promo gifts and a discount meal coupon.